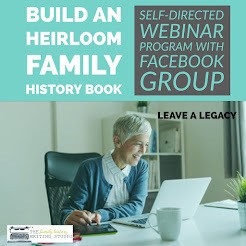 When I began to participate in the online genealogy world, one of the first online personalities I discovered was Lisa Louise Cooke from Genealogy Gems. I found her down to earth style and outgoing personality just the kind of learning environment that excited me. 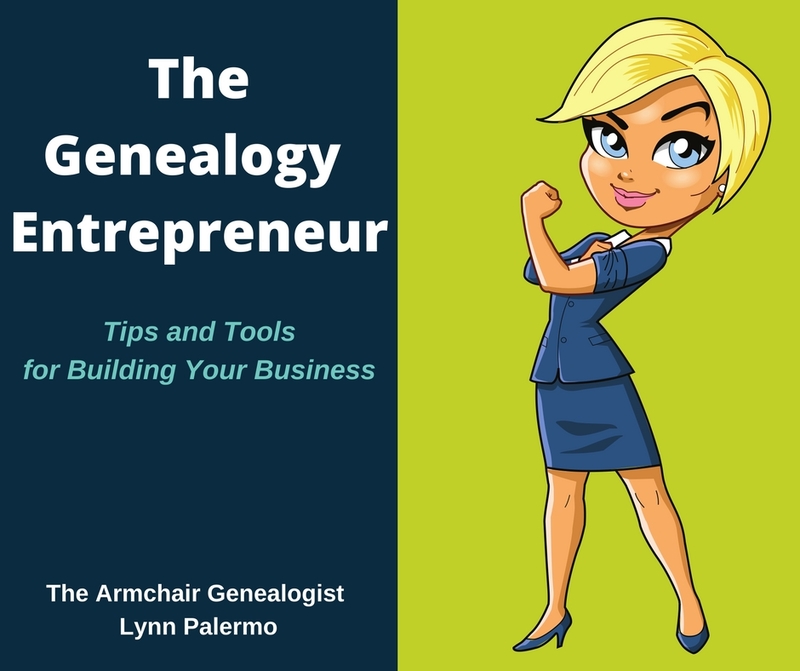 I’ve been stalking her for several years now and I am a regular subscriber to her Genealogy Gems podcast. I had the honour of meeting Lisa for the first time, last month at RootsTech. She was very warm, welcoming and genuine, just as her online persona indicates. 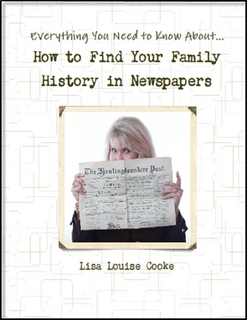 Lisa offered me a free copy of her newest book How to Find Your Family History in Newspapers. I welcomed the opportunity to review this book for my readers. Now, I am going to start out by saying I have never had much luck with finding my ancestors in newspapers. I don't know whether my ancestors just aren't newsworthy enough or whether I just wasn’t going about it the right way. I suspect a little bit of both. 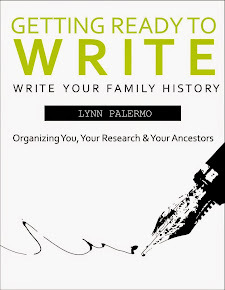 After reading Lisa’s book, I am convinced I need to go back and take another look a newspapers as a source for learning more about my ancestors. In this book, Lisa begins by laying out some great tips to keep in mind before starting your search. She walks us through the process of searching a newspaper and identifying newspapers that meet your criteria. She also offers an enormous amount of links to online newspaper resources. 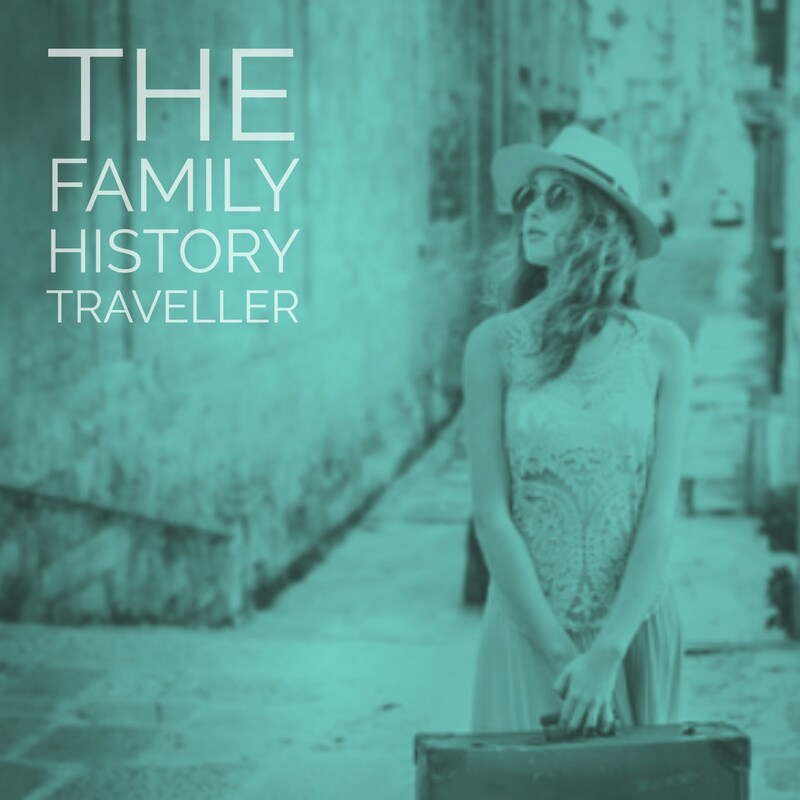 They are a combination of state library and archives, public libraries of major cities, historical societies and state genealogical societies. Living in Canada, I wondered if this book would be too American for my personal research. Although heavy on the American links, Lisa has not forgotten the rest of us. With an extensive chapter dedicated to International newspaper websites there is plenty of information for those researching outside of the United States. Lisa also dedicates a special chapter to African-American newspapers. In the end Lisa walks us through a case study , establishing a goal and criteria to completing a research worksheet and sourcing our findings. Lisa demonstrates a hands-on application of all this information in the form of a case study. 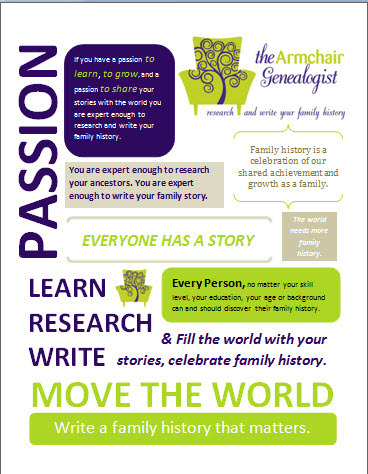 This book is a wonderful genealogy resource to add to your collection. 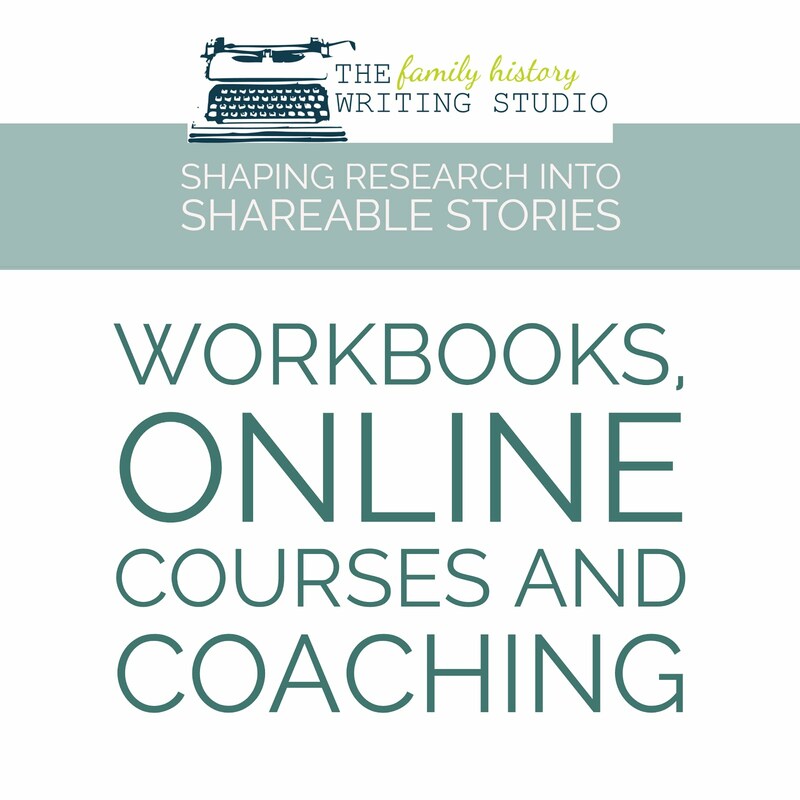 Lisa leaves you space in the book to add your own favourite newspaper links, making this an ongoing updated resource book that you can turn to time and time again. Lisa, once again has done what she does best, delivered a wonderful resource book, with relevant information in a down to earth and easy to read format.